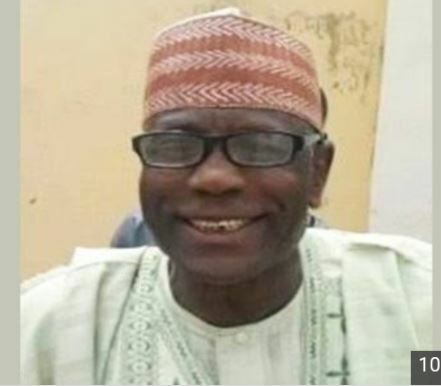 A Federal House of Representatives-elect, Garba Muhammad Butalawa, representing Kura, Madobi and Garun Mallam in Kano State, has died. Garba contested on the platform of the All Progressives Congress (APC). He died at the weekend at Prime Clinic, Lamido Crescent, after a protracted illness. His personal driver, Balarabe Shehu Butalawa confirmed his demise. Mr. Bashir Sati, Secretary of the APC in the state confirmed the lawmaker’s death.